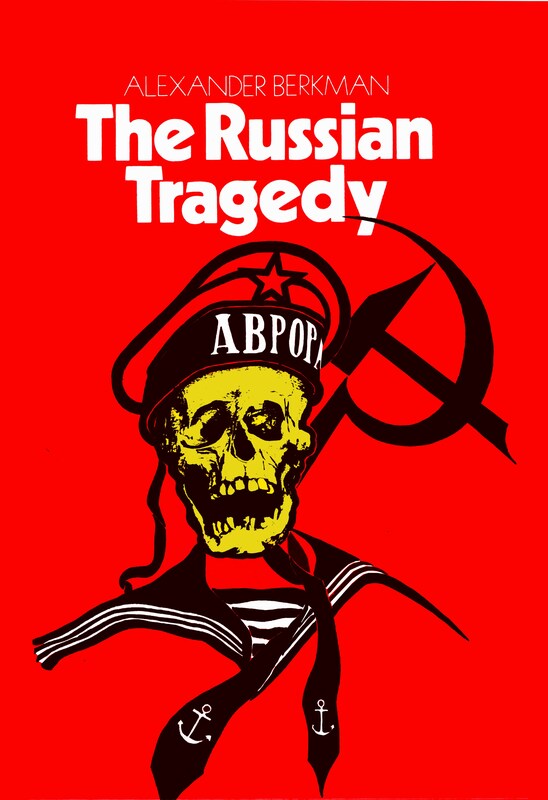 THE RUSSIAN TRAGEDY, Alexander Berkman. ISBN 978-0-904564-11-2. Edited, introduced and compiled by William G. Nowlin Jnr. 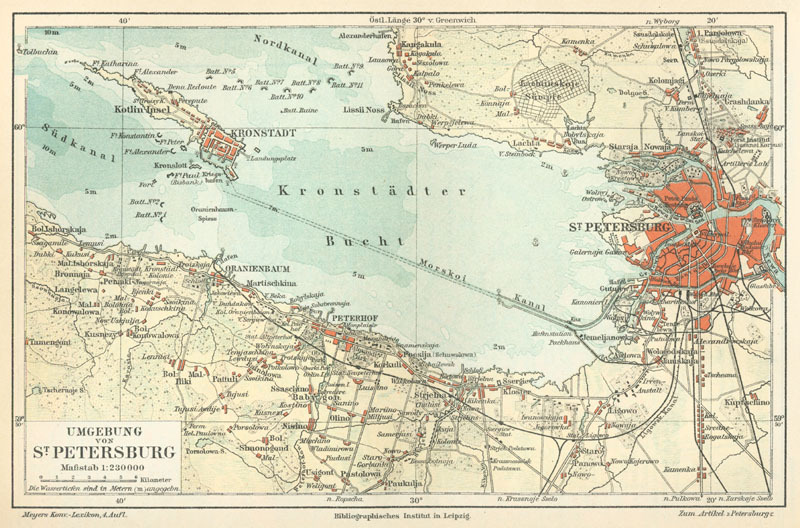 First published as three separate pamphlets in 1922 by Der Syndikalist, Berlin. Compilation first published 1976 by Cienfuegos Press Ltd., Over The Water, Sanday, Orkney. Cover illustration by Flavio Costantini and cover design by Simon Stern. This e-Book edition published 2013 by ChristieBooks. 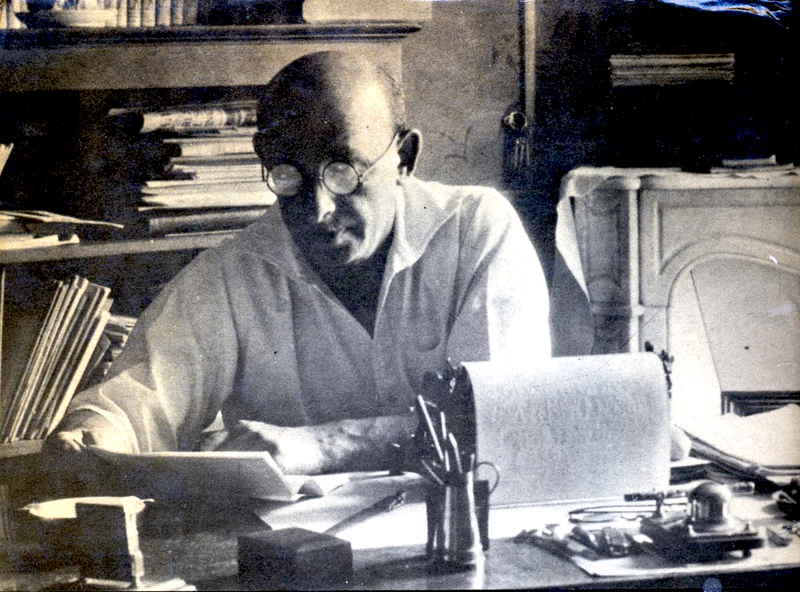 THE THREE PAMPHLETS, ISSUED HERE in book form for the ﬁrst time (‘The Russian Tragedy’, ‘The Russian Revolution and the Communist Party’, and ‘The Kronstadt Rebellion‘), are Alexander Berkman’s ﬁrst writings after leaving Russia in December of 1921. He had entered Russia just two years earlier, ﬁlled with devotion to the ideals of the Russian revolution and anxious to contribute his share to the revolutionary process. It was a return home for him, as he had lived his ﬁrst 17 years in Russia and had grown up among the revolutionaries of that era. Now he was welcomed back as an important revolutionary exile from his adopted United States. Alexander Berkman, Emma Goldman, and 247 other “politicals” had been deported from the United States on December 21, 1919. Berkman and Goldman, the two most active anarchists in America since the turn of the century, had only recently each completed two year prison sentences for active opposition to the World War I draft (as founders and organisers of the No-Conscription League) and, though resentful of being so abruptly forced to terminate their organising in America, looked forward to enthusiastic participation in the revolutionary experiment in their native land, Russia. Alexander Berkman, a Lithuanian Jew born in 1870, emigrated to the U.S. from Russia in 1888 where he soon became deeply involved in labour and anarchist circles. During the bitter Homestead Strike against the Carnegie Steel Co., he shot Henry Clay Frick, Carnegie’s manager for which he was arrested and served fourteen years in prison. On his release he immediately threw himself into the anarchist struggle once more editing Mother Earth and The Blast, working in strikes, with the unemployed, agitating for birth control and libertarian education, and untiring in his work helping to organise prisoners’ defence committees. As joint founders of the No Conscription League to oppose U.S. participation in World War 1 both Berkman and Emma Goldman were given prison sentences of two years, and then, soon after the revolution deported to Russia. Two years in his native Russia, travelling widely for the Museum of the Revolution of which he was Chairman, provided both the background material for this analysis of the revolution and its betrayal by the Communists. Berkman left Russia, disappointed and angry, towards the end of 1921 and spent the remaining 14 years of his life in exile, welcome in no country, attempting to counter the myth of Bolshevism. He shot himself on June 28, 1936, just three weeks before the Spanish Revolution/Civil War.